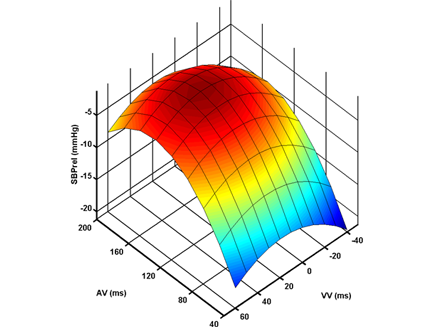 Surprisingly, dramatic developments in heart failure pacemakers have not been accompanied by development of optimal ways to tune them into the ideal settings to benefit the patient. 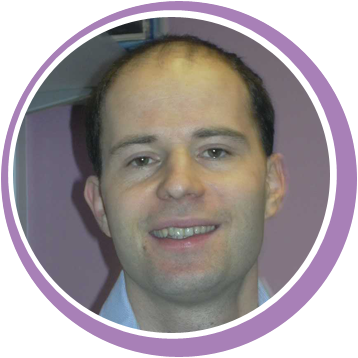 In award-winning research as part of his PhD at ICCH, Dr Zachary Whinnett created a new, quick, cost-effective and highly consistent way to tune new pacemakers to the ideal settings. Example of an optimisation map for an individual patient used to identify their best settings. 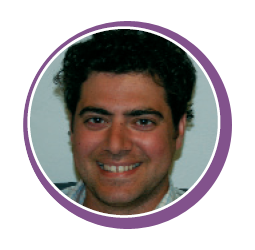 Dr Andreas Kyriacou has been awarded a Clinical Research Training Fellowship by the British Heart Foundation for research at ICCH. 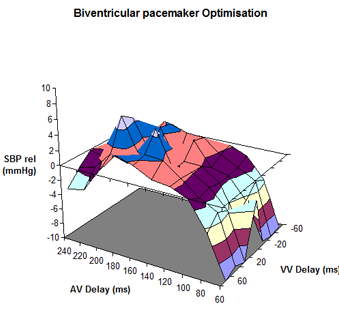 Part of this involves following on from Dr Whinnett’s success, to develop a similarly reliable and inexpensive method that will consistently fine-tune patients’ pacemakers.